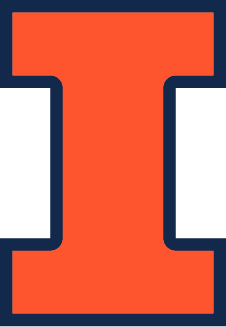 We have recreated the Center for Materials and Devices for Information Technology Research RCR modules on Compass at the University of Illinois. If you are seeking to complete this RCR certification, please contact ethicsctr@illinois.edu and we will help you secure access to Compass. If you are seeking other resources from Ethics CORE, we are now housing these on this website. Due to unforeseen circumstances, the Ethics CORE server was decommissioned at short notice. Please check the options under the “Research Ethics” menu above for what we offer.